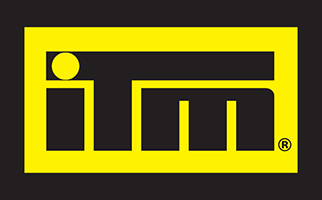 “Hard limit – if this is breached, fisheries will be considered for closure until the stock has rebuilt to at least the level of the soft limit with an acceptable probability (70%)”. 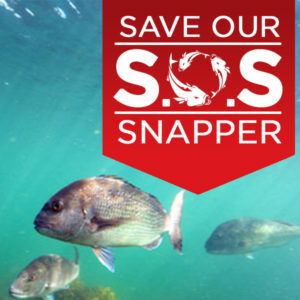 So far no formal management actions are directed to rebuilding the Bay of Plenty snapper fishery even though it is below 10%. For Bay of Plenty fishers (and many other areas around the country) the simple, most immediate remedy would be to shift trawlers out, well past the breakers. Doing this would address local concerns about the extent of inshore trawling, the damage caused to fish stocks, nursery grounds and the seabed. To date locals’ complaints have fallen on deaf ears. Given that the fishery is below the Ministry’s hard limit, the ongoing community concerns and the willingness of people to conserve fish for future generations, now is the time to be actively rebuilding our fisheries to abundant levels. South Island snapper Snapper 7 extends west from the Marlborough Sounds to Greymouth. It is not a big fishery in catch terms, but it is important recreationally given the strict rules applying to blue cod. 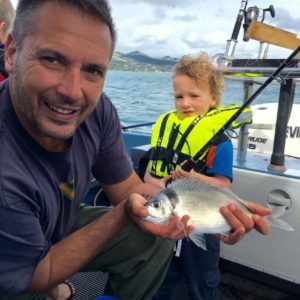 Within the Marlborough Sounds the snapper daily catch limit is three per person. Further afield to the west, over “a line in the water,” the daily limit is 10 pp. (A consistent daily bag limit i.e. 6pp, seems more manageable and fair.) The Total Allowable Commercial Catch (TACC) is 200 tonnes. We were expecting a management review this year, but this has been deferred. Preliminary results suggest the fishery is above the Ministry’s ‘Soft limit”, but nowhere near the default management target of B40. That is a level equal to 40% of the estimated unfished stock size. 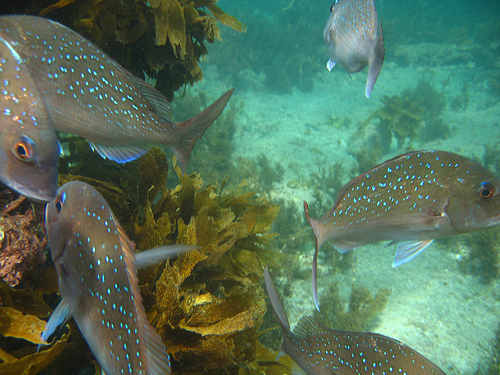 Between the late 1950s and 1980 this southern fishery was thrashed to very low levels. Stories of spotter planes and trawlers targeting spawning aggregations are common from that time. 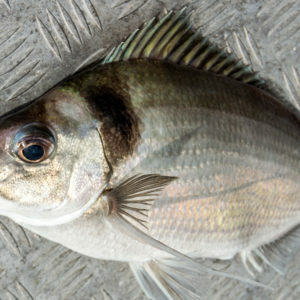 A fishery that has been severely depleted is likely to have a distorted age structure, with few large, productive fish, and lots of juveniles. So not only do we lose the productivity of healthy adults, there is an over-reliance on small fish. More small fish are killed per tonne of quota and that is not good for future prospects. From the latest, preliminary assessment it seems the snapper 7 fishery is relying on a couple of successful recruitment years. 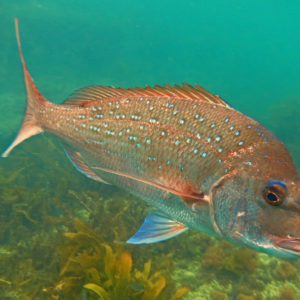 The summers of 2007 and 2008 have produced a pulse of fish that is contributing a lot to the overall state of the fishery. For the future sustainability of the fishery we need these fish to continue to grow big and strong and produce lots of healthy young ones. 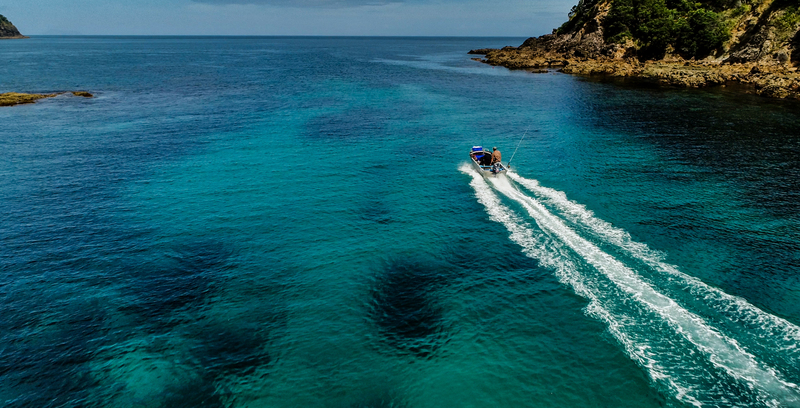 Another year of zero commercial catch increases is a win for this fishery, the marine environment and the people at the top of the South Island.